Hi there! 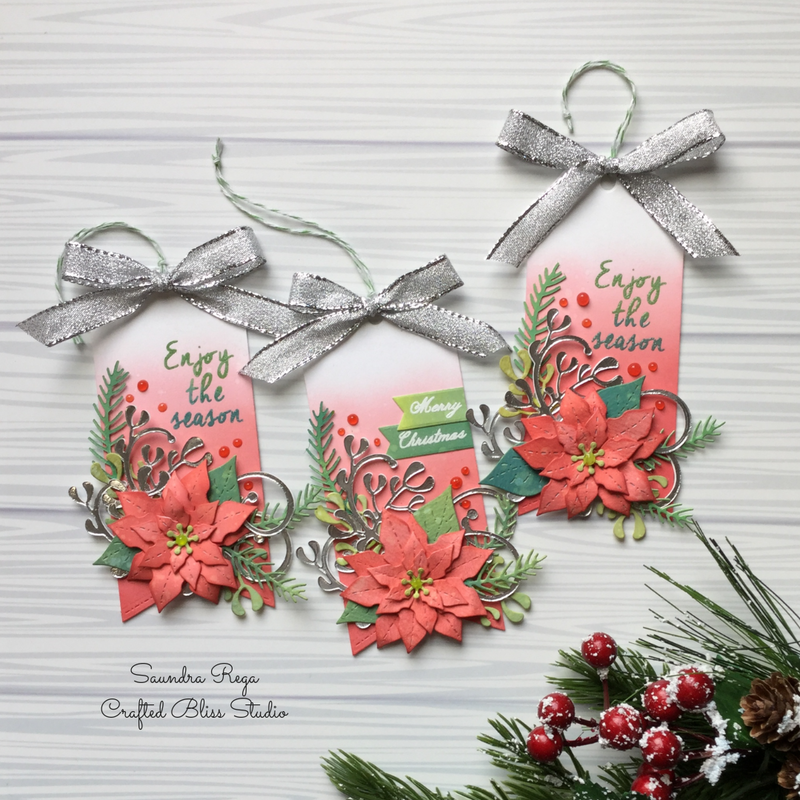 Today I am sharing a few Christmas Tags that I created using Craftin Desert Divas products. I even have video to share show my process. All the products used will be listed at the bottom of this post. I hope you enjoyed my video. Please subscribe to my channel and give the video a like. Craftin Desert Divas is having a 40% off sale through November 26, 2018.